CD reissue on Important Records of a LP originally released on Sub Rosa. The tracks are played by Arto Lindsay, Marc Ribot, Mike Ladd and Sensationnal and arranged and edited by Seb El Zin. 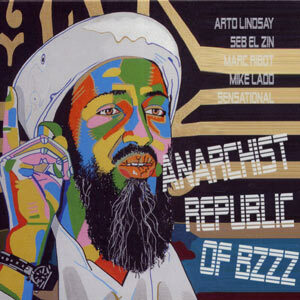 Bonus tracks are remixes by Berangère Maximin, DJ DNA, Ithak, Baba Zula and David Fenech. Subversive cover by Kiki Picasso.